3rd Donation of Curriculum - It's a Mystery Math Package! THE APPLICATION PERIOD FOR THIS DONATION HAS ENDED. Sorry! Sign up for emails now so you'll be notified of the next one! Thanks for visiting! We are so glad you've stopped by to visit. 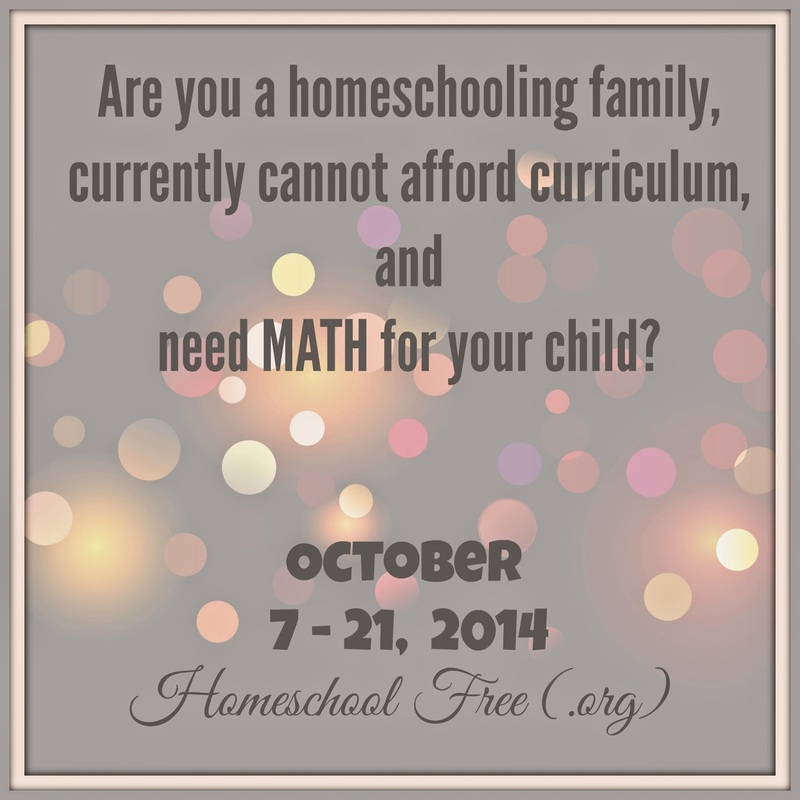 Are you a homeschooling family, consider yourself to be unable to afford curriculum, and need MATH for your child? 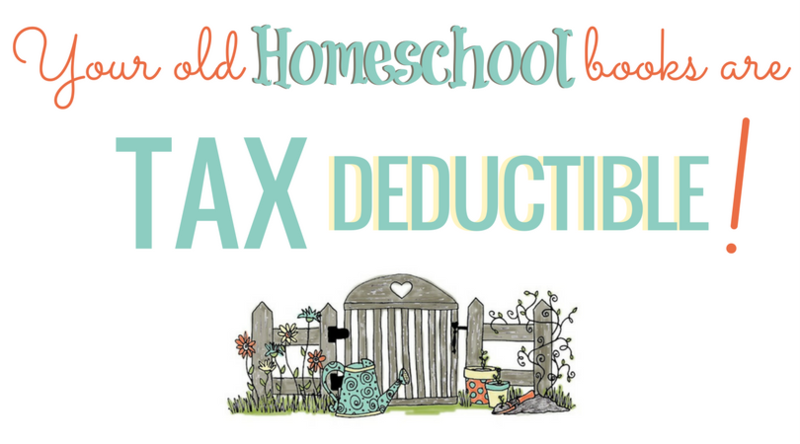 Then there's a donor at HomeschoolFree.org who is willing to help you out! Three recipients will receive one year of the donor's choice of Math curriculum for their child. All you have to do is ask for which one you need, and if it's the one the donor has chosen to give, then it's yours! Easy! This is all thanks to one very generous donor. 100% of her donation is going for exactly what she has asked it to go towards (as always! - see past donations in the sidebar to your left). Simply fill out the form below (we do not collect or share your information, don't worry). The recipients will be announced after this donation ends on October 21st. Good luck! 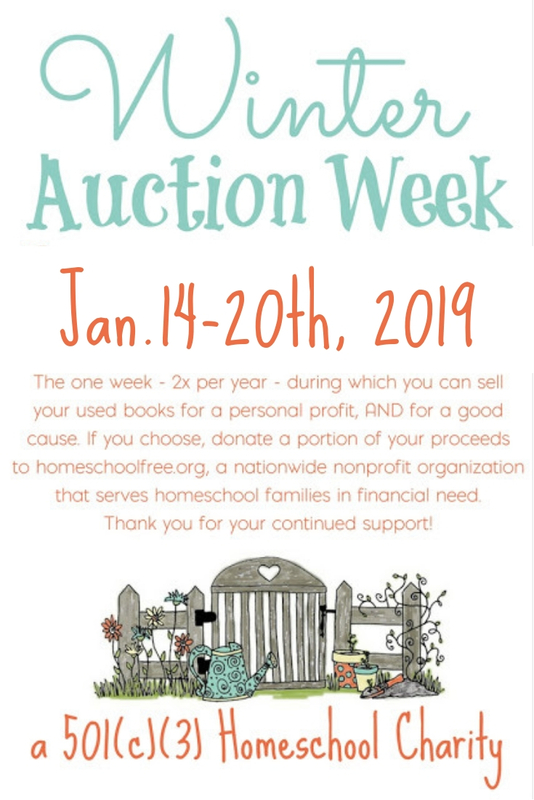 This organization receives its funding through specific donations from donors - we do not sell your information, nor do we ever ask for anything in return if you are selected to receive donated curriculum - except for you to please pay it forward in the future. We earn money for funding through individual donors and business sponsors.